During my hectic work week I don’t have any free time; my days consist of work and then heading to yoga in the evening. When the weekend arrives, I try to make the most of it by doing all the things I don’t have time to do during the week. Living in L.A. means there’s constantly something unique and exciting happening. A quick Internet search or a phone call to a friend and you can be certain you’ll discover something worth checking out. When it comes to making my weekend plans I try to make them about a week in advance if possible and occasionally my plans are spontaneous. Here are my 10 favorite activities that take up my Saturdays and Sundays. Weekends are for brunching no doubt. They’re the best because all your friends are available and you get to catch up on that week’s gossip. 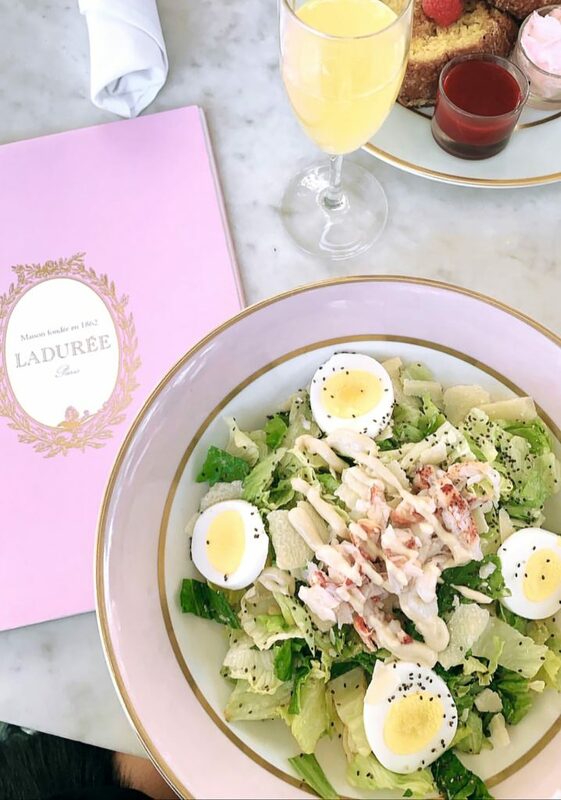 Because brunching is popular in LA restaurants fill up quickly, so it’s best to make reservations in advance. Bottomless mimosas are always a must with my group of friends, so we look for that option. When it comes to choosing a location, we like to try new and trendy restaurants so we never go to the same brunch spot multiple times. Right now our favorites are Sonoma Wine Garden, Bluestone Lane, Spoonfed, Chateau Marmont, and Ladurée. Since moving closer to Hollywood, I started going to the Hollywood Farmers’ Market every Sunday for fresh produce and flowers. This inspires me to continue eating healthy and doing my Sunday evening meal prep. I love picking up avocados, persimmons, honey, flowers, and herbs. 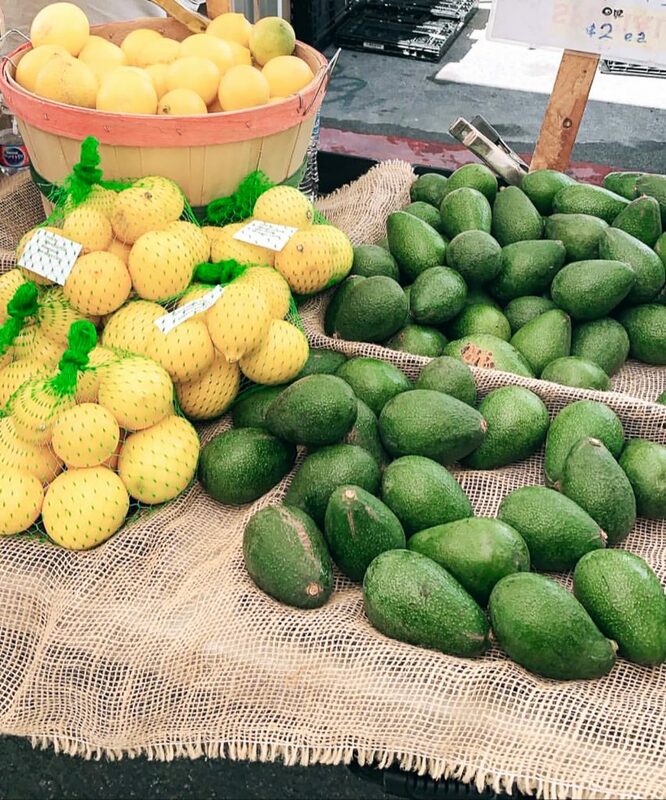 There are so many farmers’ markets to choose from in and around L.A.; check out the locations in Main Street—Santa Monica, Larchmont Village, Silverlake, Echo Park, Historic Downtown, and The Original Farmers’ Market. Here’s a complete guide broken down by neighborhood. 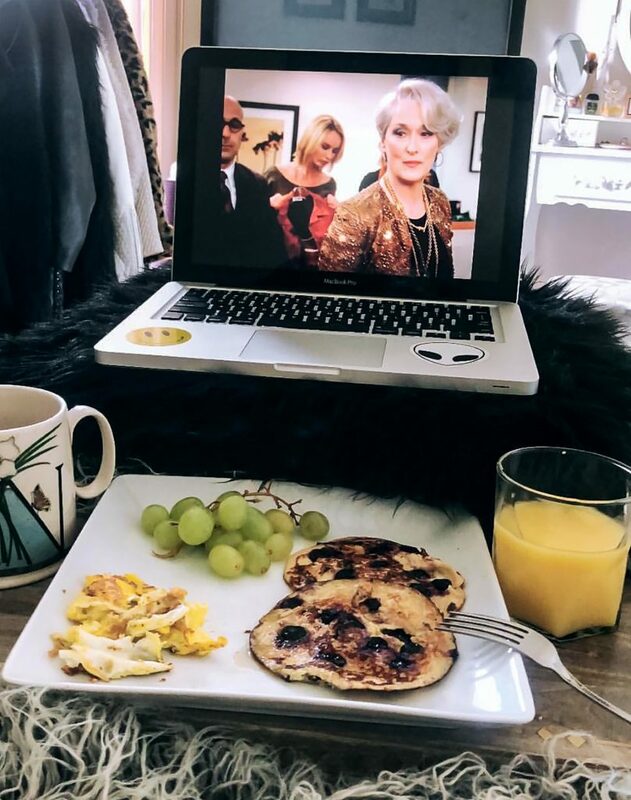 If I’m not heading out to brunch, I’ll appreciate the only two days where I can have a full breakfast in the comfort of my home. During weekdays I am rushing to get ready for work and only have time for coffee, granola bars or a similar quick snack. When the weekend comes along, I’ll refer to my Pinterest board of recipes I’d love to try and I’ll cook myself a savory breakfast. I’ll then put on a movie like The Devil Wears Prada and devote my time to relaxing. This may seem touristy, but I love renting a beach cruiser and spending a weekend afternoon bike riding along the Pacific Ocean. Between $10 and $12 for two hours you can take in the beautiful scenery by cruising along the Santa Monica coast. It’s a great form of exercise and a way to clear your mind. As a creative person, I love visiting art galleries and museums. I use the opportunity to gain inspiration from the art around me which helps me push my creative limits. 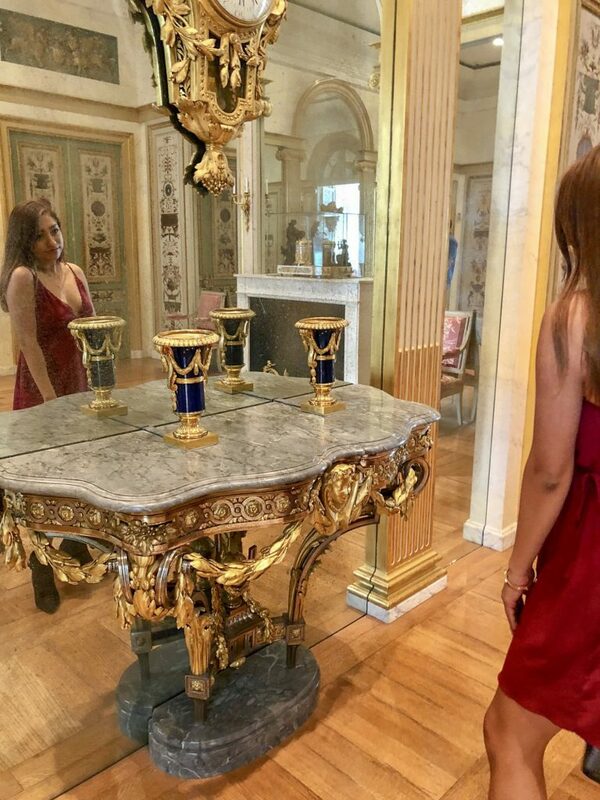 My favorite museum to explore is The Getty Center. Although, I know it like the back of my hand, there is a plethora of art to take in. It’s almost like it is my first time visiting each time I go. L.A. has so many outstanding museums that are ideal for spending a rainy Saturday, or a sweltering hot Sunday exploring. 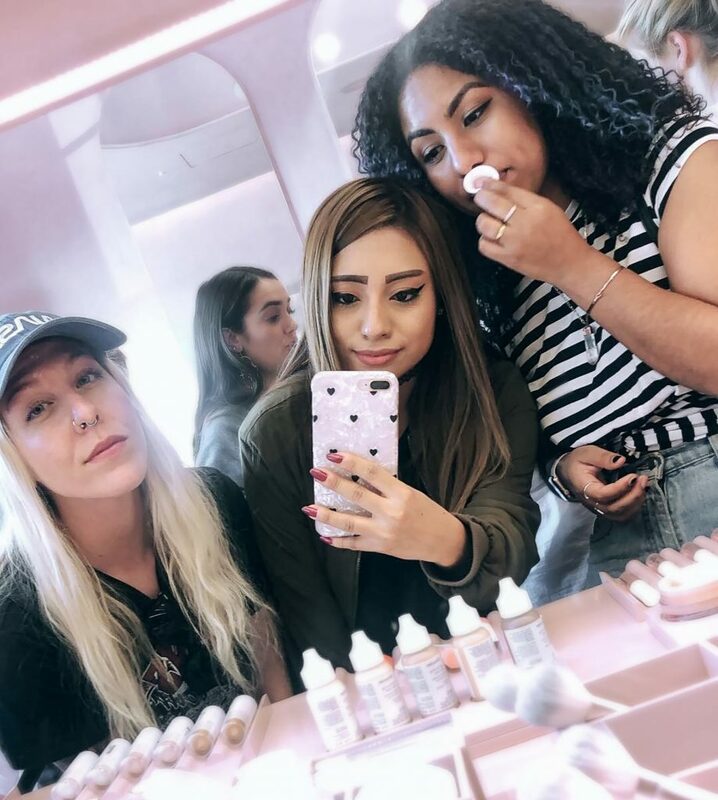 Some of my other favorites that are worth checking out are are MOCA, LACMA, Annenberg Space for Photography, Marciano Art Foundation, and The Broad. When it comes to pop-up galleries, since they’re always changing my go-to resource for finding new ones is Artsy.net. 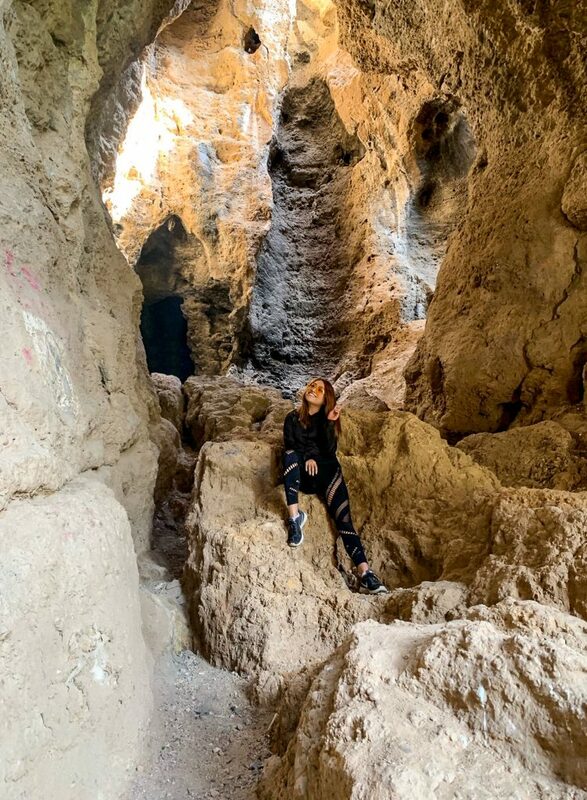 I love spending a Saturday or Sunday hiking, and here in L.A. we have so many trails that are freely open to us. I like to try new hikes as often as possible because of the experience, scenery, and challenge that each provides. Recently a friend of mine introduced me to a new trail in West Hills called Cave of Munits. It was like nothing I’d ever done before, which involved climbing rocks and entering a cave to see the marvelous view. Depending on my frame of mind I either want to shop alone or with a group of friends. The added bonus of bringing your friends along is they can talk you out of purchasing things you don’t need. My favorite shopping destinations are the Beverly Center, The Grove, and Third Street Promenade. Meal prepping is something I am trying to get better at. I’m really picky with what I consume so I have dedicated a portion of my Sunday’s to meal prepping. Although it’s a time-consuming process, the outcome saves time (and money) during the week. I no longer have to run to the grocery store when I’m exhausted after work and yoga. 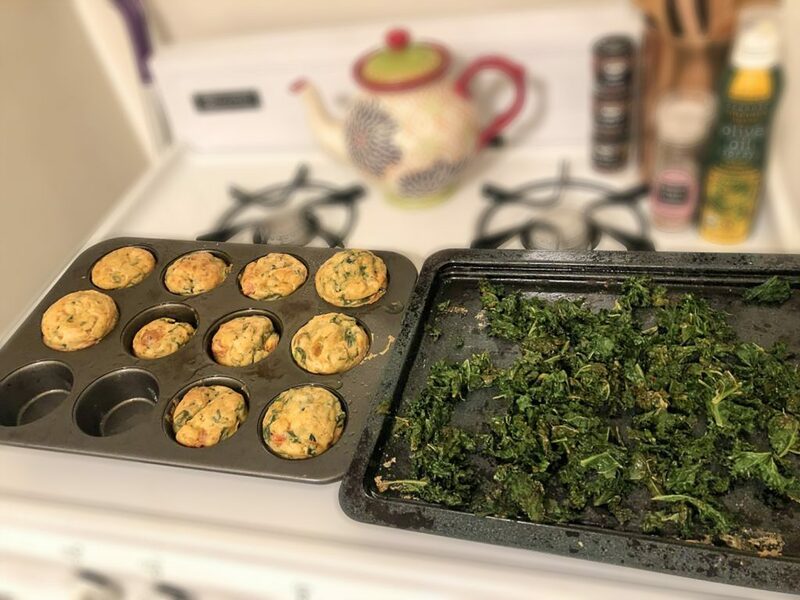 Last weekend I made egg muffin cups with tomato and spinach and kale chips. You can check out what I have pinned in my recipe board. You can never go wrong with a beach day. 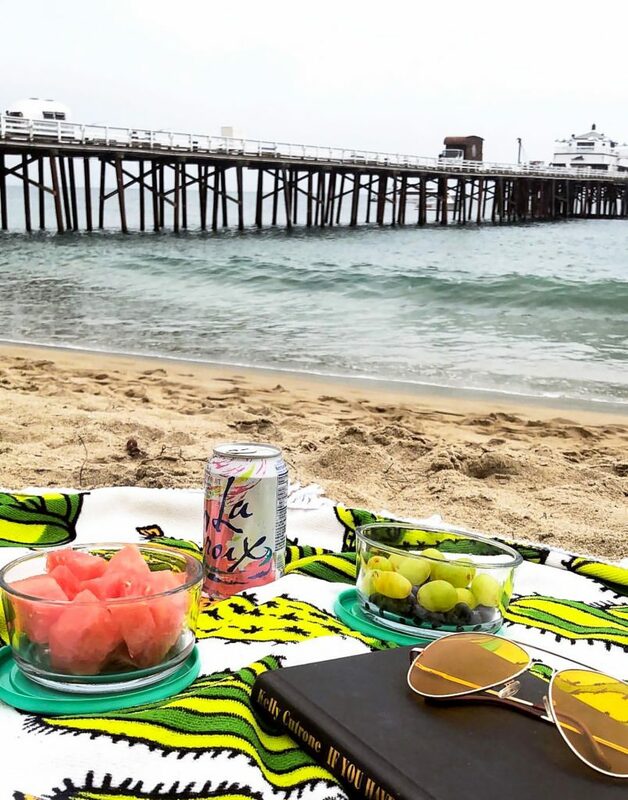 Whenever I need to destress, I’ll head to the Malibu Pier / Surfrider Beach with some healthy snacks and a good book. I like to go early in the mornings so I can beat the crowds and find parking. I enjoy doing this alone because it allows me time to reflect and plan the week ahead. When I’m looking to make more of an excursion out of it, I’ll bring friends along and we’ll have a beach day complete with a picnic lunch. There’s no shortage of great places to relax along the shore, these are some of my favorites; Paradise Cove, Zuma Beach, El Porto Beach, Santa Monica State Beach, and Dockweiler Beach. Self-care has become really important to me. I used to consistently be on the go and felt I had to head out every weekend to a restaurant, bar, or a nightclub. Now as I’m getting older I’ve started to appreciate more alone time. 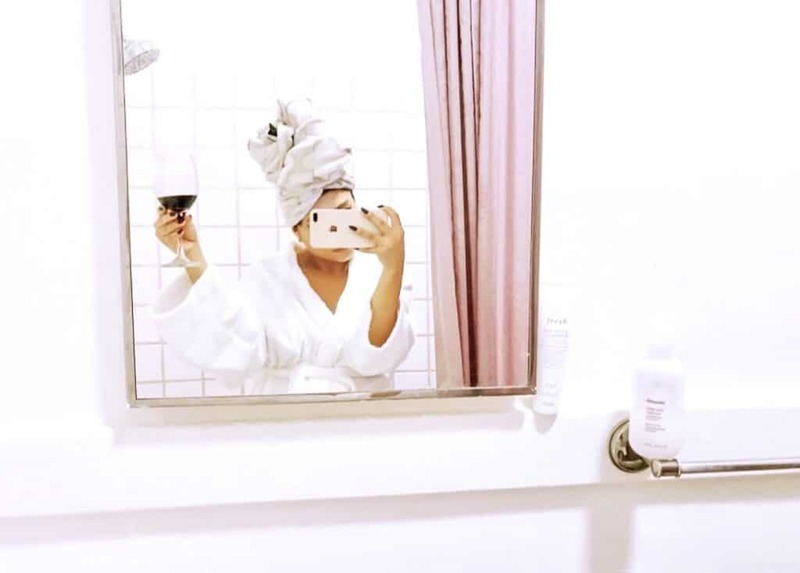 My self-care routine consists of taking an epsom salt lavender bath, doing a facial, lighting my favorite candle (Bendel’s Vanilla Bean), and winding down with a glass of wine. After my bath I’ll put on my favorite bathrobe and snuggle up in bed while I watch my favorite TV shows and wait for my Postmates delivery. I love spending a Sunday evening doing this, it’s the ideal way to end the weekend. How do you spend your weekends? Comment below!